Sure – this is an Atlanta Braves baseball site. But as we stand with our brethren the Falcons, most of us here in Braves Country are still numbed by what we witnessed in the space of just over an hour last night. So I guess Tom Brady is pretty good at his job. Give him a few power-ups (A.K.A. defensive penalties) and he’s good to go. I won’t be attempting to analyze the game itself – that would be foolhardy. But it is fairly evident that with no remaining margin for error, the Patriots played a near-perfect game for the last 25-28 minutes after spotting the Falcons an enormous lead. They did this despite a missed extra point and botched onside kick. Despite starting most of their possessions with poor-or-worse field position. Despite being forced to use properly inflated footballs. Normally you can coast with a 25 point lead. 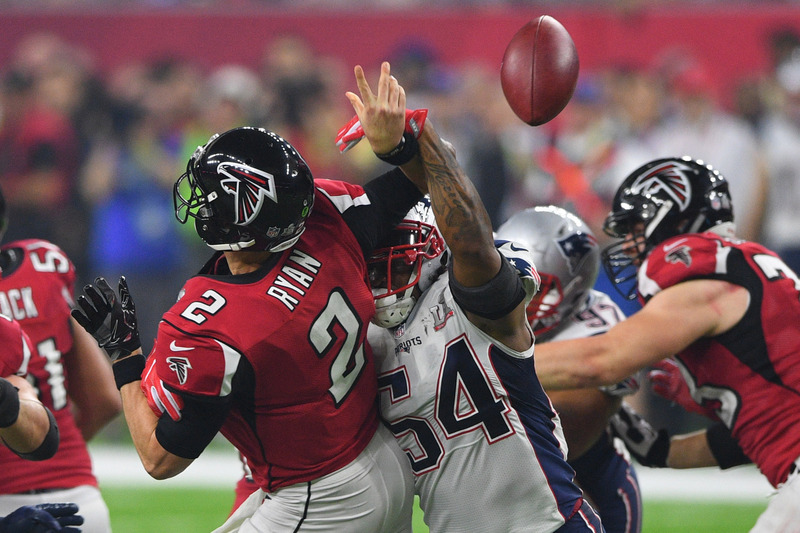 I don’t really believe that the Falcons did, though their intensity level dropped in the second half even as New England’s ramped up. But the pain was felt. “…Dozier trade with the Dodgers. Los Angeles grew impatient and instead acquired Logan Forsythe from the Tampa Bay Rays . 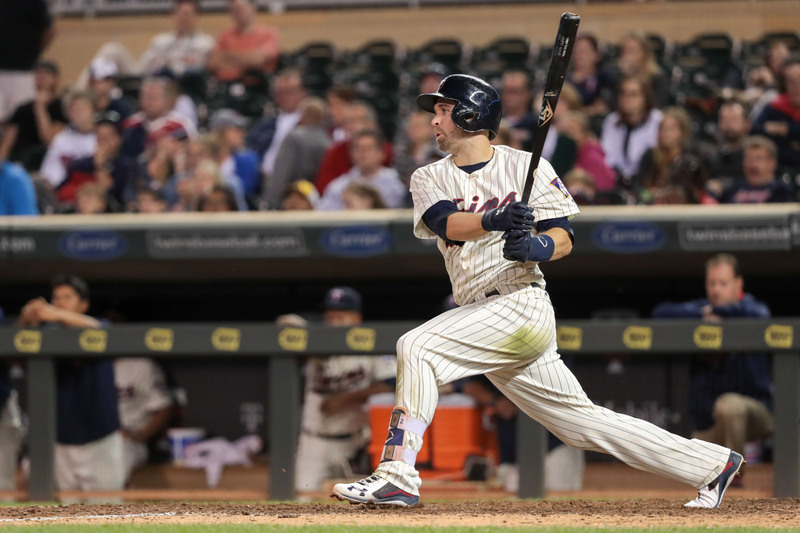 Dozier remains with the rebuilding Twins even though his trade value can realistically only go down from here. He’s two years away from free agency and he just hit the most home runs ever by an AL second baseman (42). How is he supposed to improve his trade value? 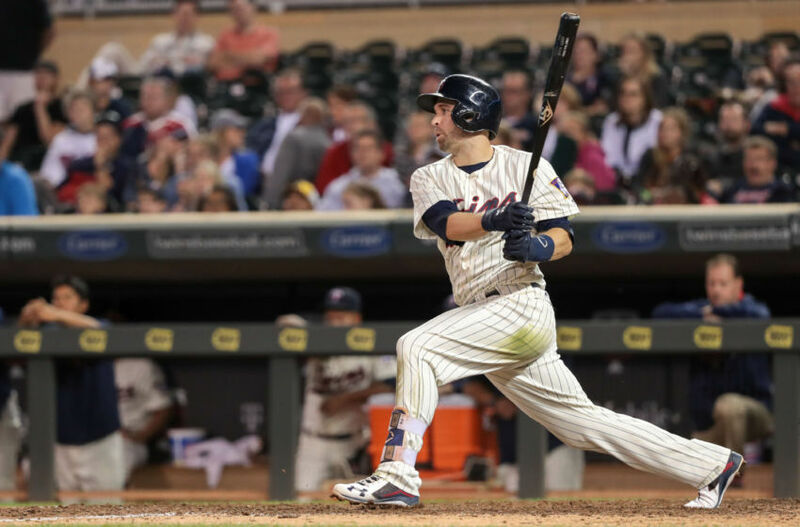 “… Dozier would require trading top prospects, something the Braves have in spades. “Keep in mind Atlanta is currently slated to start Jace Peterson at second and Adonis Garcia at third, with Sean Rodriguez splitting time at both spots. There’s definitely room to add Dozier without blocking top prospect Ozzie Albies, who will be big-league-ready fairly soon. The Twins want young pitching — at least that’s what they sought from the Dodgers for Dozier — and the Braves have plenty to offer. [ Ed. note: Well at least the title admits the truth. Let me get this out of the way first: is there an extra infield position that was created under the new Collective Bargaining Agreement that I’m unaware of?? I’m sorry, but unless Brian Dozier is playing third base – which the author never mentions – then I have no idea what he means in saying “still leave them a place to play Albies”. That’s after mentioning Peterson, Garcia, and Rodriguez as being the placeholders at 2nd and 3rd base. This is why the whole “Braves interested in Dozier” thing never made a lot of sense – if Albies is healthy, then it would seem that there’s little point in even checking in with the Twins. That part seems settled (and frankly, a lot more than I’d have expected at this point) with word that Albies is already taking hacks with his repaired elbow. Meanwhile, the Braves are still looking for that 4th outfielder, so do expect some movement on that front… probably this week.